Affordable & Easy Enough For Even the Micro-Merchant. Convenient & Smart Enough For You To Expect It. 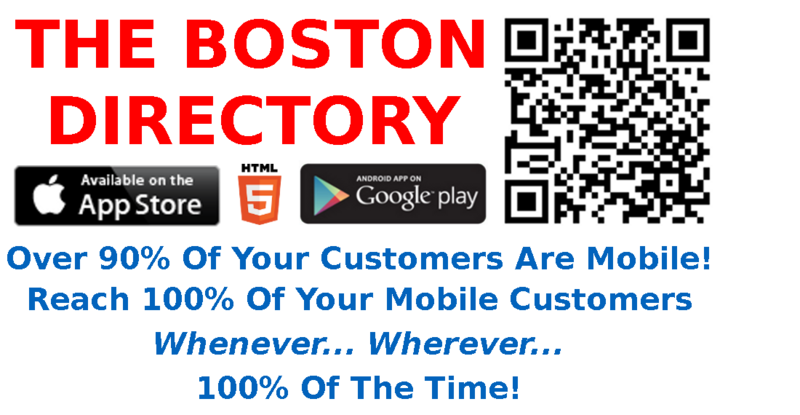 Search & Shop Merchants Throughout The City of Boston. Shop Local-Buy Local Right In Your Own Neighborhood. Coupons that you don't have to clip, save or search to find only to discover that its not there when you actually need it. 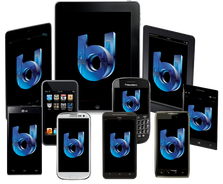 BOSTON LOCAL eCoupons are conveniently available, stored, maintained and REDEEMED right from your smartphone or tablet. * They're ALWAYS with You! Coupon Circulars that arrive unsolicited in your mailbox or stuffed in your door that you may or may not want but eventually become a pile of paper that you must someday remember to trash. You may even be required to actually 'clip and save'. BOSTON LOCAL Coupon eCirculars are also conveniently available, stored, maintained and REDEEMED right from your smartphone or tablet. * No Waste! How Convenient is THAT? Sales Circulars... stacks of them packaged and mailed directly to your mailbox; then another group of circulars (sometimes, the same ones) left at your doorstep every single week. (Even recycled paper leaves a large carbon footprint.) How big is your circular heap now? And to think... they actually expect you to look through every single page of every single circular - every single week. Are they serious? BOSTON LOCAL Sales eCirculars are conveniently available, stored, maintained and REDEEMED right from your smartphone or tablet. * YOU DECIDE if and when you want to view them and use them. 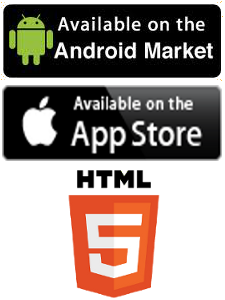 They'll be on your smartphone and tablet so you can begin shopping from virtually anywhere and at YOUR CONVENIENCE! Customer Reward Cards that you no longer have to search for and miss out on discounts and savings simply because you couldn't find it at the moment... or the next moment. Paper or plastic punch-card reward cards that are virtually always forgotten or otherwise unavailable. What's the use? Every one of your BOSTON LOCAL Customer Reward (Loyalty) Cards are also conveniently available, stored, maintained and REDEEMED right from your smartphone or tablet. * If your internet-connected smartphone or tablet is available (and it usually is), you can conveniently collect your just rewards whenever - wherever! EVERY web-enabled, web-addressable mobile device that can access the internet unfiltered.